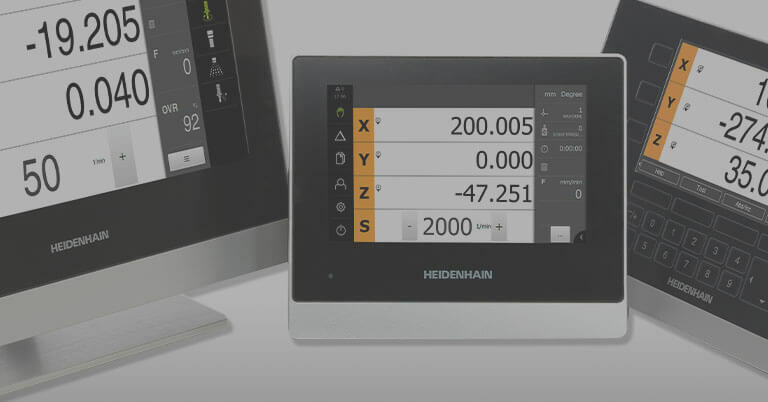 The use of ACU-RITE digital readouts (DROs) continues to prove useful in terms of increased productivity and a positive return on investment (ROI). 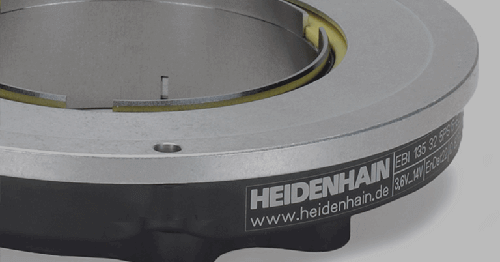 When used on manual machines in milling, turning and grinding applications, these DROs are increasing accuracy and part tolerances like never before during daily machining projects. 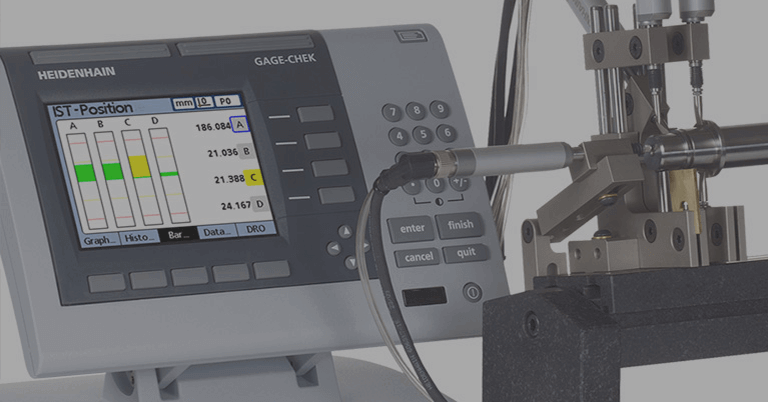 ACU-RITE digital readouts take out the guesswork during manual machining by clearly identifying part positioning and enabling precise machining moves. 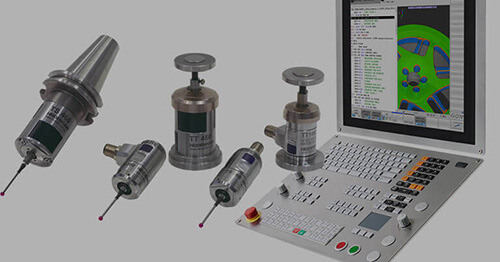 The reliability of ACU-RITE DROs is field-tested, and continues to increase manual machining productivity—and profits. 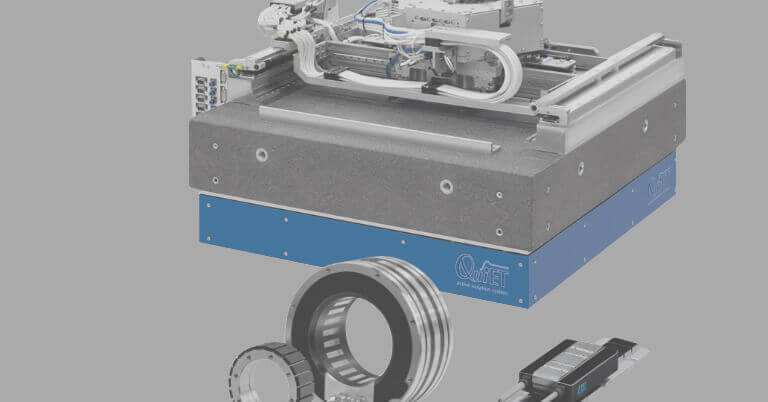 With no guesswork involved in the positioning process and with the position feedback clearly available in the display, work with an ACU-RITE DRO can be done much faster than on a simple manual machine. 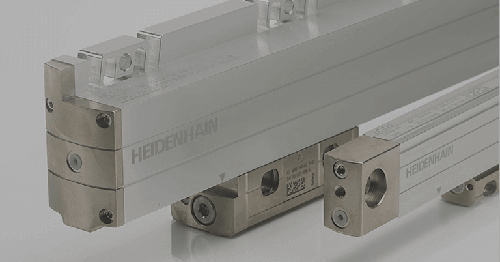 Time-saving features include bolt hole circle calculation, taper calculation, programming and much more. 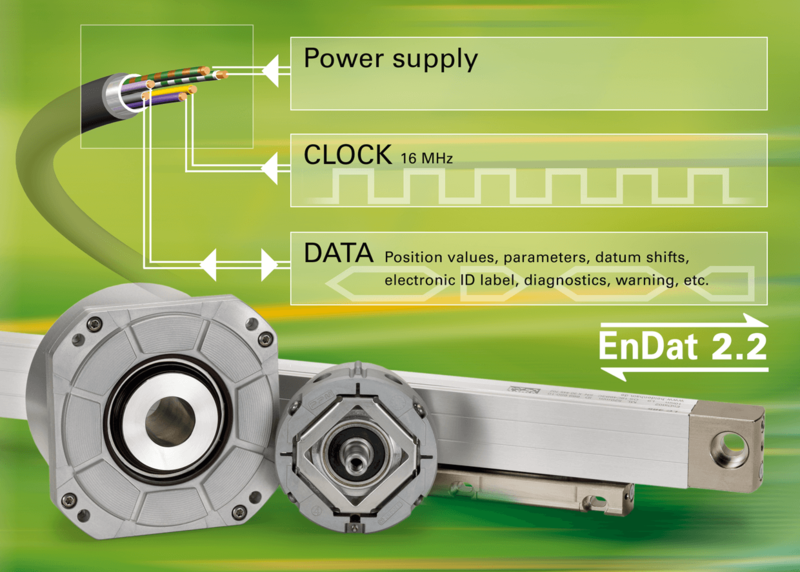 Combined with precision glass scale linear encoders and Position-Trac™, the ACU-RITE DRO operator can quickly establish workpiece zero after power loss. With ACU-RITE’s power protection feature, the system always knows where it is. Increased productivity immediately translates into return on investment. 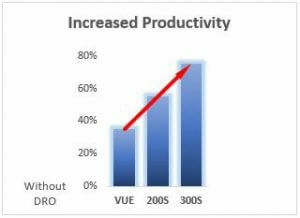 Depending on how advanced the chosen system, productivity increases range between roughly 40 to 80 percent (see chart). And thanks to ACU-RITE digital readout systems’ incredible ease of use, the learning curve is significantly diminished.